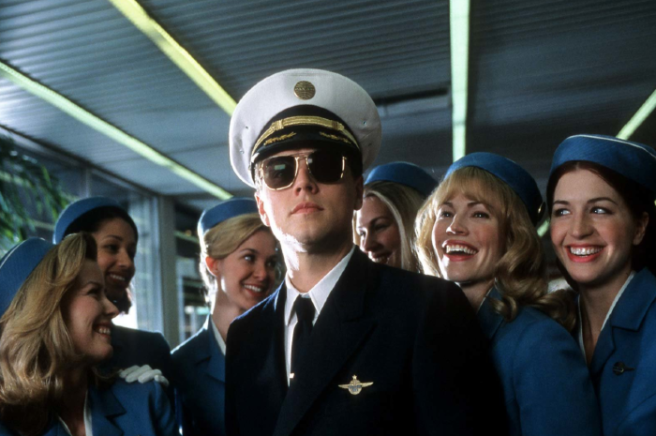 HomeTagsPosts tagged with "JFK airport"
In unexpected news today, flights at John F. Kennedy Airport in New York had to be delayed to make way for turtles. As it's nesting season, the turtles were migrating across the airport's runway. 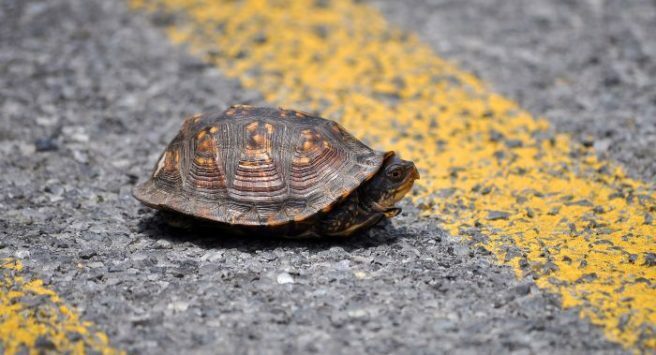 It is reported that around 40 Diamondback Terrapins had to be removed, which took up to two hours. An JFK airport authority spokeswomen said that some planes were "briefly stuck in queue." I'm impressed there's an operation in place to help the turtles. Because of the operations in place, all turtles arrived safely across the runway. 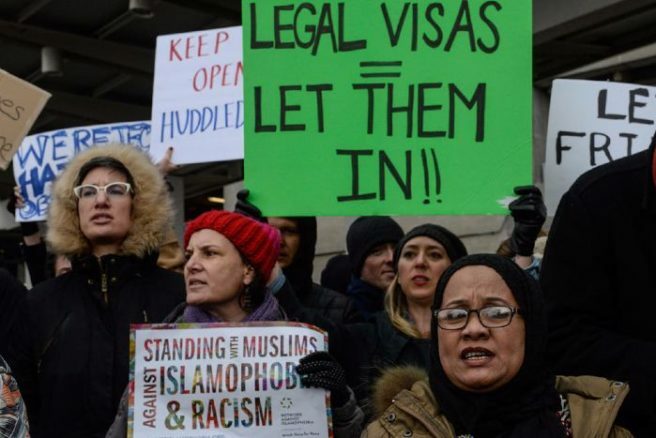 Yesterday, Donald Trump signed an executive order, calling a halt to people entering the United States from specific Muslim nations, including Iraq and Iran. 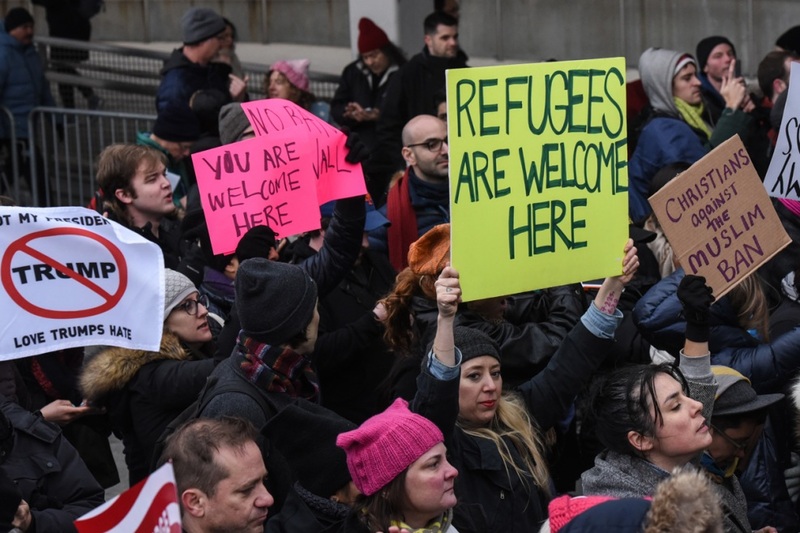 As a result, a number of Muslim people, who have legal immigrant visas to the US, were detained at JFK Airport in New York, with threats of deportation. In response, the New York Taxi Workers Alliance announced on Twitter that it was halting passenger pickups at the airport in protest. This amazing move from the taxi drivers of New York had a domino effect, and the protest grew to an enormous crowd. They filled the foot paths outside the airport and packed three stories of a car park across the street. 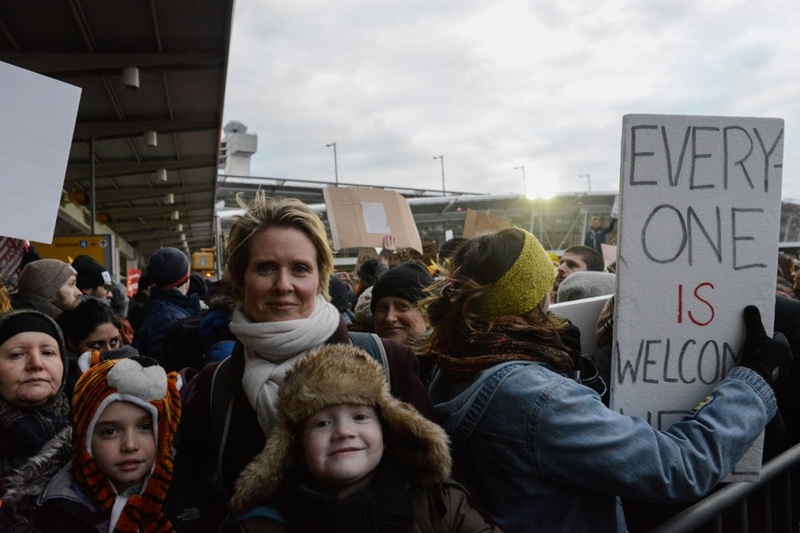 Similar protests popped up across airports in the United States, with many people referencing the Statue of Liberty's inscription, which speaks of freedom for all. Twitter also erupted in defence of the people being detained, claiming that it was a breach of human rights, and all that America stands for as a nation. 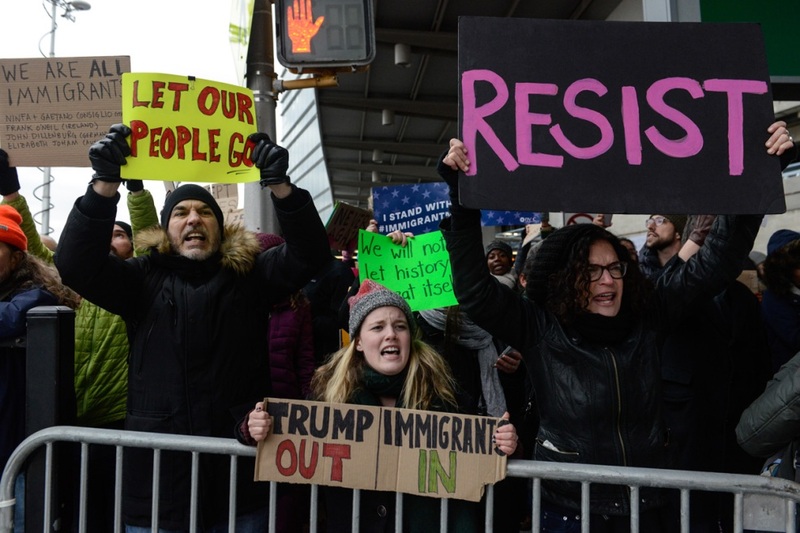 Last night, a Federal judge blocked Donald Trump's order, and the protestors at JFK cheered, for what was a small win. Donald Trump has not commented on the protests yet, but we are expecting a few tweets in the coming days. 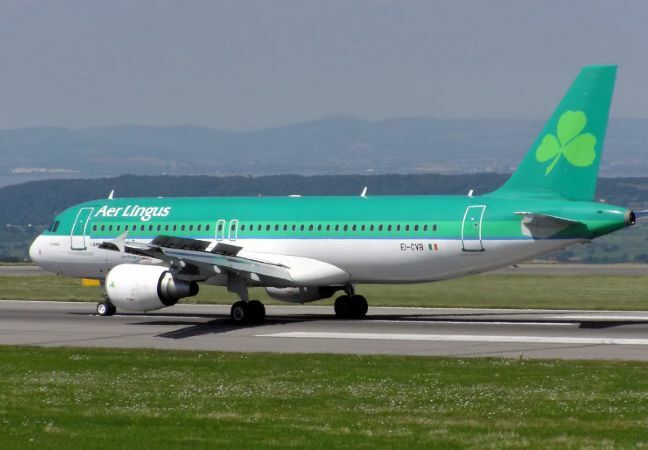 An Aer Lingus flight bound for Shannon Airport was forced to make an emergency landing at John F. Kennedy Airport on Monday at 7:15pm. Flight EI-110 reported hydraulic issues shortly after take-off from JFK. During the emergency landing one of the plane's brakes overheated which caused a fire to erupt in the landing gear compartment. In a statement to RTÉ News the company said emergency services were on the scene as a precaution and all passengers disembarked safely. One of the passengers on board the flight told Mail Online that the pilot was calm and excellent throughout the entire ordeal. “It just looked like a sci-fi movie. 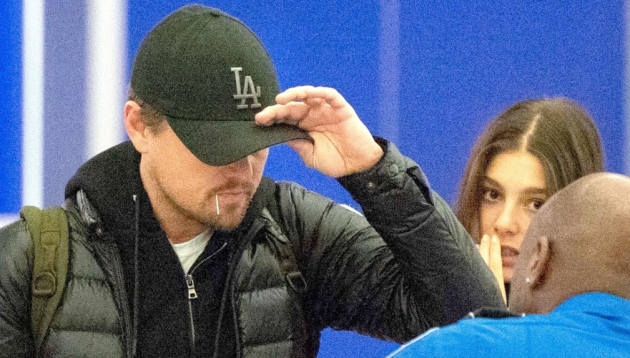 The actual touchdown itself was pretty bumpy, but not out of control considering, he did an excellent job,” passenger Patrick Dyer Wolf told WABC. Aer Lingus flight EI-110 has been due to land at Shannon at 6 o’clock this morning but the company are said to have provided all passengers with accommodation until the next available flight.